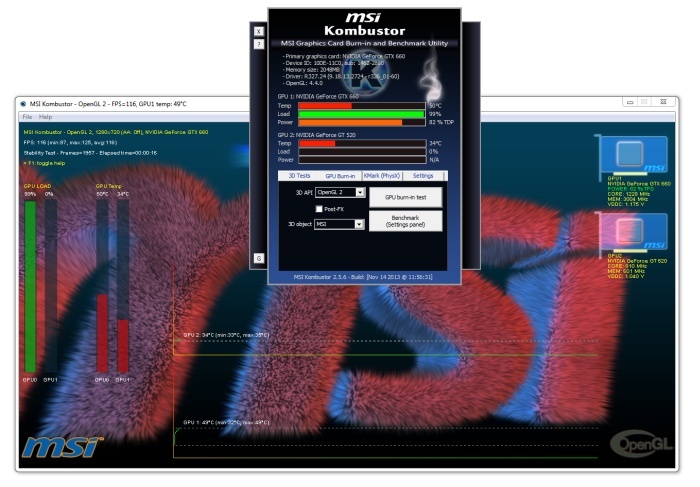 MSI Kombustor v3.5.0 and v2.5.8 released! 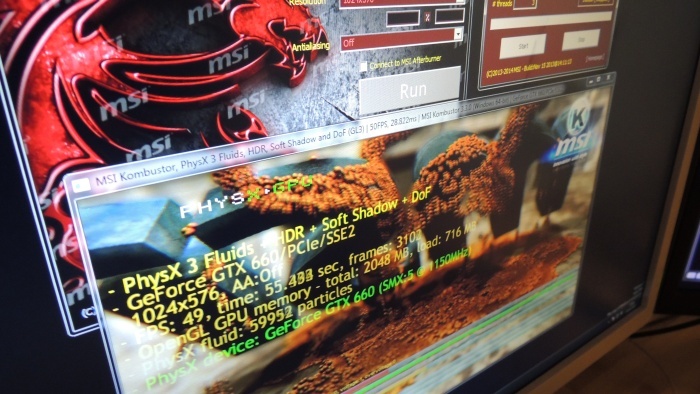 New versions of MSI Kombustor are ready. 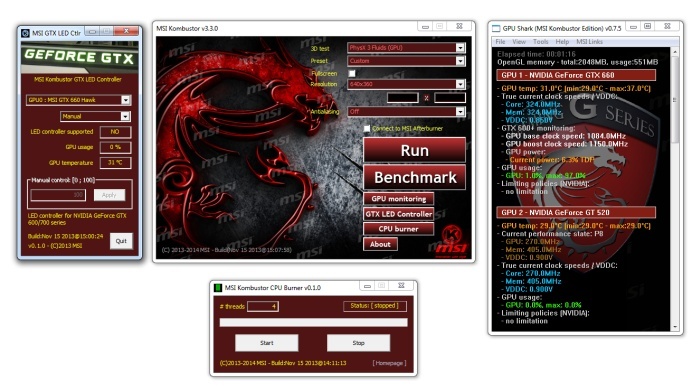 Since several months, MSI Kombustor is available in two versions: 32-bit and 64-bit. The 32-bit version is the version you already know (v2.5.x). No new feature will be added to branch v2.x.x. It’s now a maintenance release only branch. I never wrote about Kombustor v3 so I’m going to do it right now. 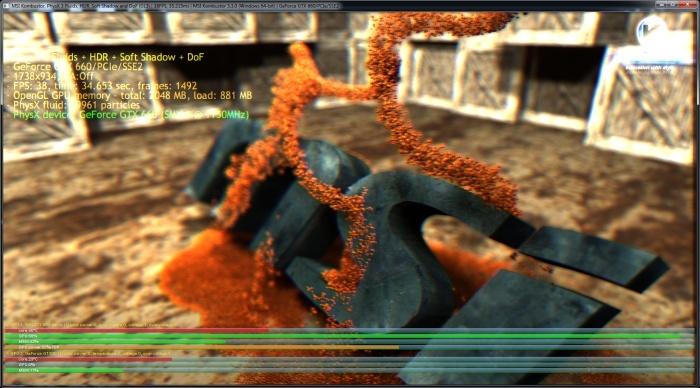 New features and active development go into new v3.x.x branch. 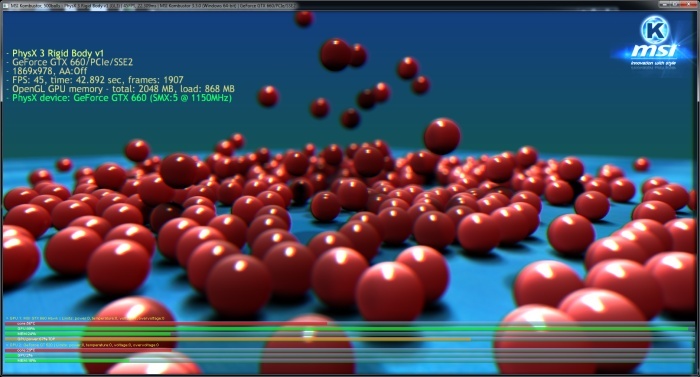 MSI Kombustor v3 is based on GLSL Hacker and is available in 64-bit only. the GTX LED Ctrl allows to control the LED logo of the latest GeForce GTX 700. 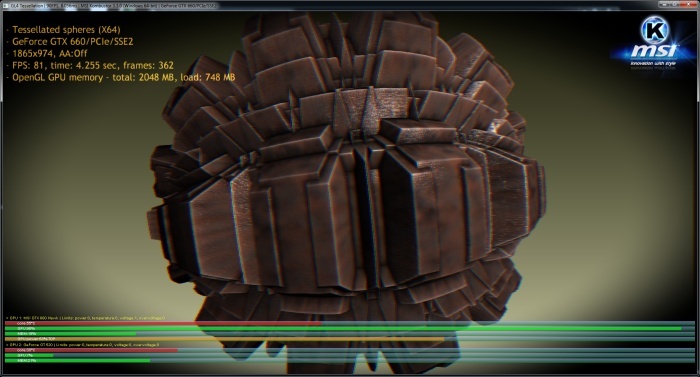 The CPU Burner is a tool to load all available CPU cores with a multithreaded stress test. You can select the number of threads and you can start and stop the test. 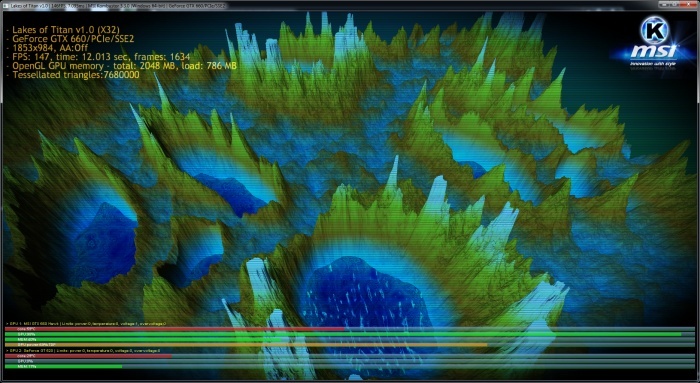 Kombustor v2.5.3 and v3.3.0 bring the support of latest GeForce and Radeon cards: GeForce GTX 760, GTX 780 Ti, Radeon R9/R7 series. It will be nice to have artifact counter for Kombustor. program does not start. win 7 sp1 x64.